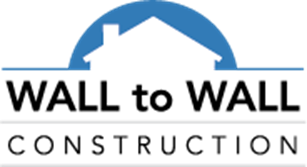 Wall To Wall Construction | Wall To Wall Construction, LLC celebrates its Sixth Year in Business! 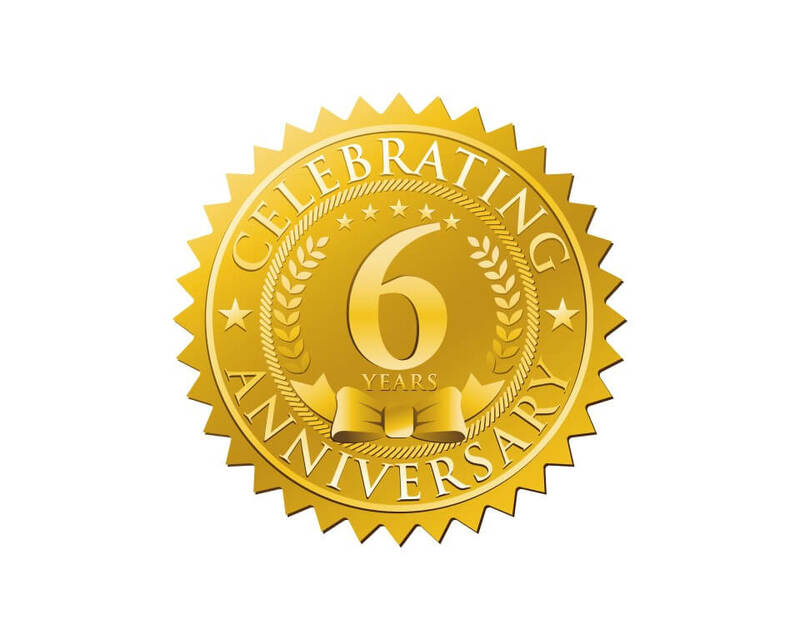 Wall To Wall Construction, LLC celebrates its Sixth Year in Business! 2011 Remodeling Cost vs. Value Report From Remodeling Magazine Hurricane Irene Alert!